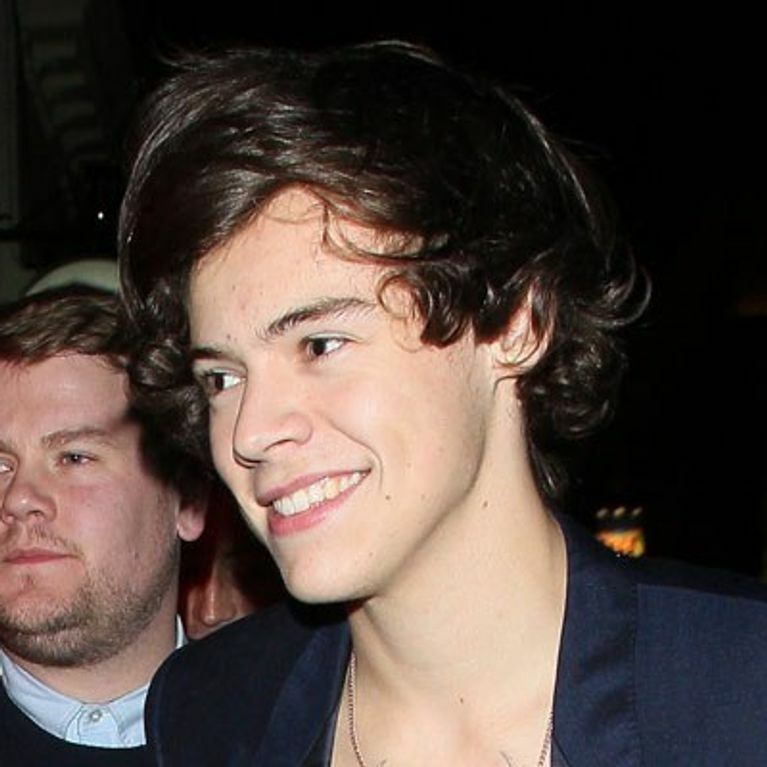 One Direction star Harry Styles is rapidly getting a reputation as a young Casanova. After several high profile flings with women over a decade older - including 33-year-old Xtra Factor presenter Caroline Flack and 32-year-old DJ Lucy Horobin - it was clear that Harry had an eye for the older ladies. But it was still shocking when Yvette Fielding - who's the mum of Harry’s childhood pal - recently alleged that the 19-year-old sent her “disgusting texts” while their families ate at a Chinese restaurant three years ago. The former Blue Peter presenter made the scandalous claims in an interview with Woman magazine, but now she’s backtracking over the whole affair and has denied ever calling the One Direction star a “text pest”. And yesterday a spokesman for Harry said the star never sent rude or inappropriate texts to Yvette. According to The Sun, the embarrassed and “upset” 44-year-old is said to have called Harry’s mum Anne to set the record straight and clear the air. The TV host herself released a statement, denying all knowledge of the allegations made. Meanwhile, overzealous One Direction fans have already started making Yvette’s life hell, furiously bombarding her with abuse on Twitter and calling the mother-of-two “bitter and vile”, a “psycho” and a “tramp”. The Most Haunted presenter has left her home in Sandbach, Cheshire and is in hiding until this whole episode blows over. Last night a close family friend said Yvette was considering legal action against Woman magazine, which currently stands by the accuracy of the quotes in its article.